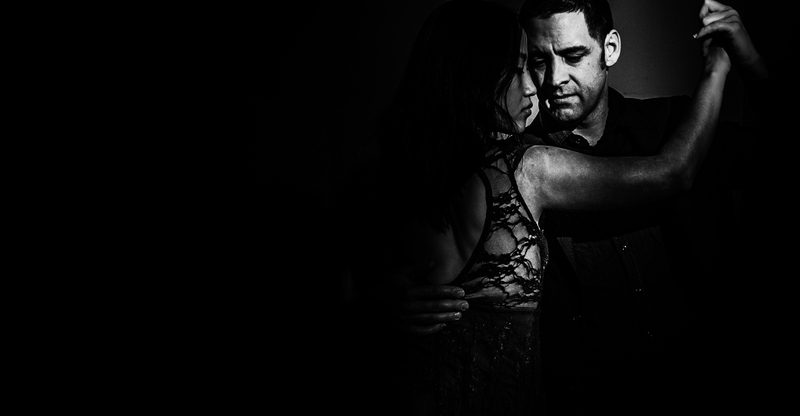 La Clasica is a milonga (Argentine Tango social dance) held every 3rd Saturday of the month in South Philadelphia. Refreshments are served there is a hardwood floor a seating area and a relaxed atmosphere. Come for the all-level class (absolute beginners welcome!) at 8pm and stay to dance the night away!